Food for Thought: Campus Pantry is giving out snacks, prepackaged meals, and other food items to students in need. Students who are unable to visit the pantry during open hours can contact the Students Serving Our Students office (Room 152) or email us at foodpantry@mwcc.mass.edu to schedule an appointment. The pantry is located in Room 192, across from Lifelong Learning. The pantry schedule is subject to change based on the academic calendar and availability of volunteers. 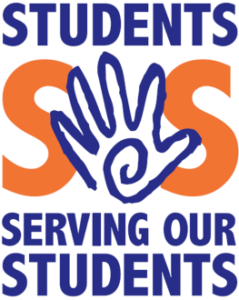 The Student Serving Our Students (SOS) program is a peer-mentoring program that helps connect students to resources on-campus and in the community when they are struggling with issues such as childcare, transportation, food insecurity, housing, etc. SOS and Food for Thought are partner programs that work together to ensure long term food security for students. SOS mentors can also help students apply for SNAP benefits (formerly known as food stamps). 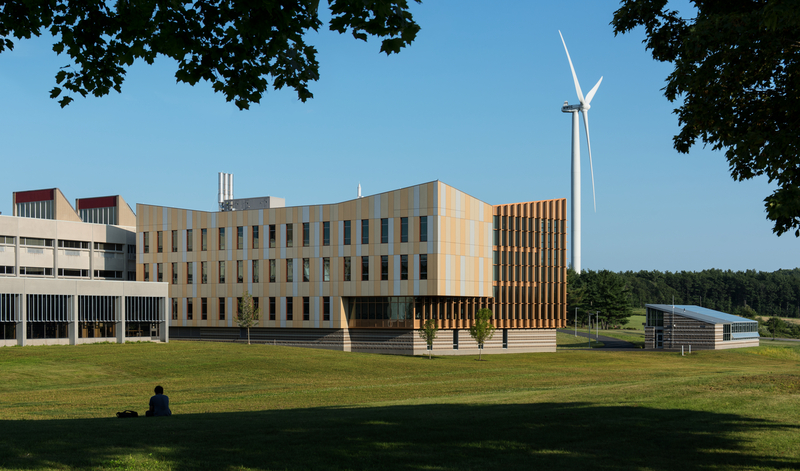 The SOS Office is housed in Room 152, and is available by appointment on the Leominster campus. Students are allowed to self-refer, or may be referred by campus departments. 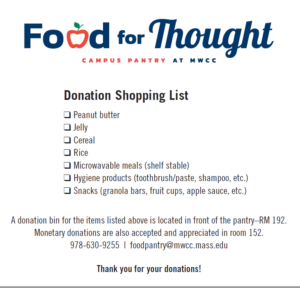 The food pantry is available to any student enrolled in at least one credit course at Mount Wachusett Community College and no proof of income is required. Students in need are welcome to visit the pantry and receive a total of 20 items per month. Students are encouraged to bring their own grocery bag or to reuse the pantry bag they are given upon their first visit to the pantry. Students must have regular check-ins with a SOS mentor to continue to receive services through the pantry. 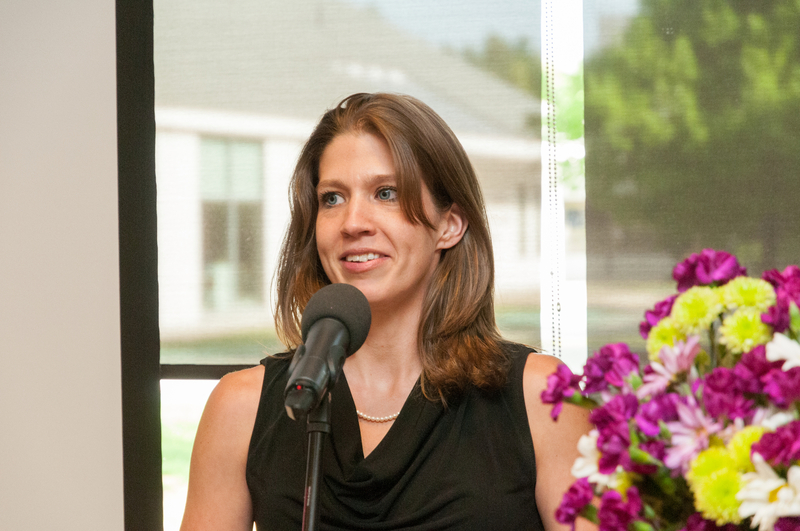 The Wisconsin Hope Lab released data from their 2017 study on food insecurity and homelessness which includes over 33,000 students at 70 community colleges in 24 states. The results from the study indicate that two out of three community college students are food insecure (Goldrick-Rab et al). The food pantry will operate exclusively through donations, both in-kind and monetary, as well as fundraising efforts to sustain it. A donation bin for the items listed above is located in front of the pantry (Room 192). Monetary donations are also accepted and appreciated in Room 152.